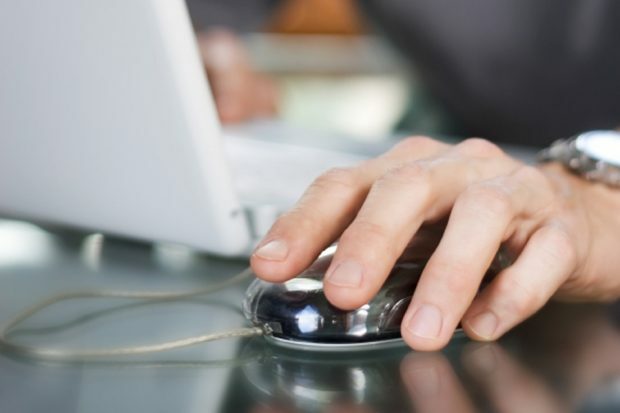 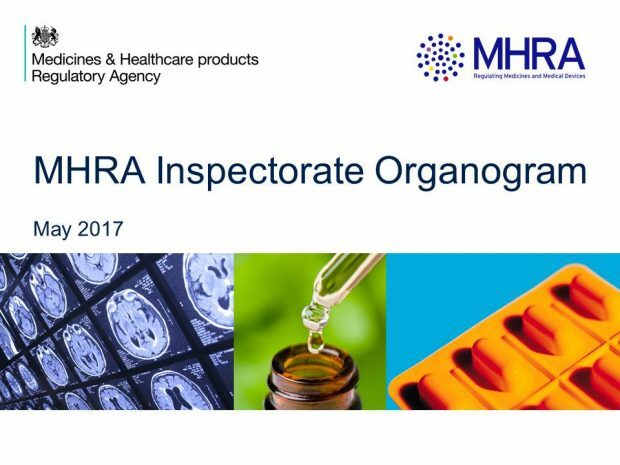 We have today updated the sidebar of the MHRA Inspectorate Blog to provide access to the MHRA Inspectorate organogram. 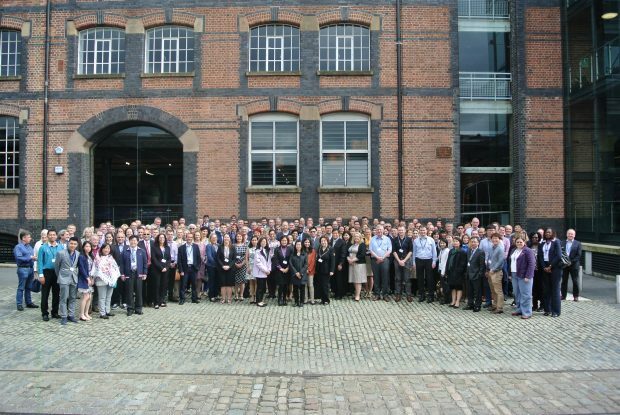 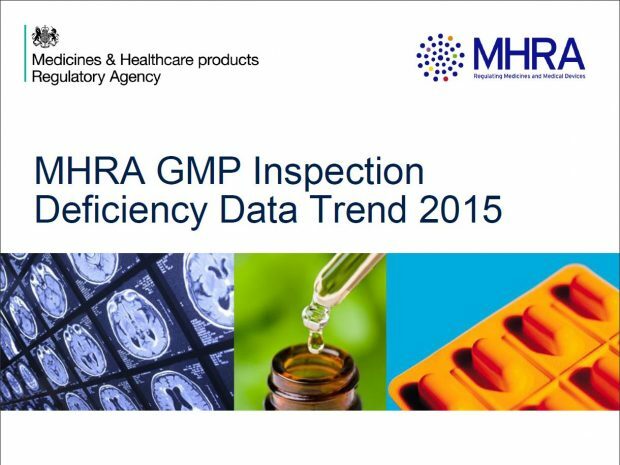 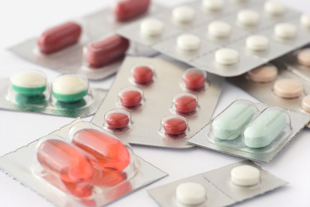 Earlier this week we published the 2016 GMP inspection deficiency data trend. 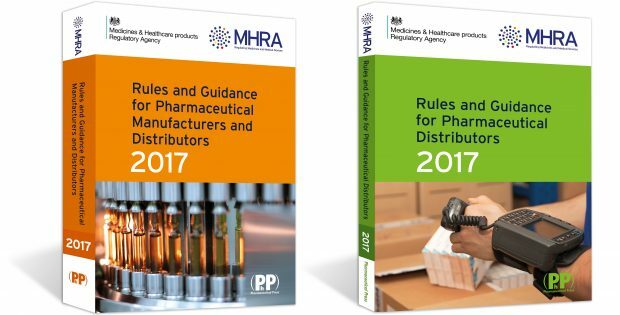 The 2017 Orange and Green Guides are almost ready for publication.